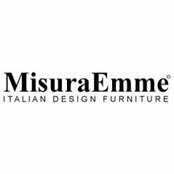 Leading designers of Italian manufactured furniture. Day and night collections. 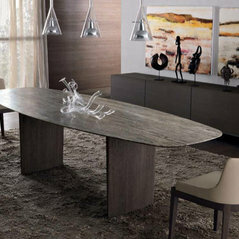 Bespoke furniture for the day and night collections. 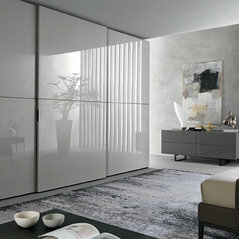 Fitted bedroom furniture, fitted wardrobes, Bespoke bedroom furniture. Beds. Bedside cabinets. Dressing tables. 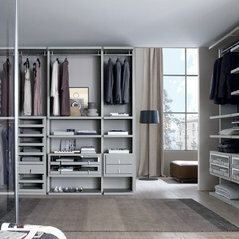 Walk-in-wardrobes. Wardrobes. 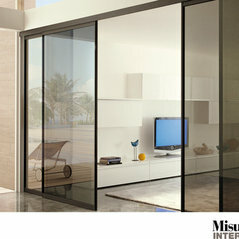 Sliding door wardrobes. 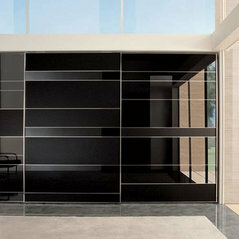 Hinged wardrobes. Bedroom design. Bedroom manufactures. Bedroom fitters. 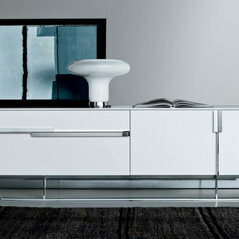 Fitted lounge units, Fitted TV units, Lounge storage. TV units. 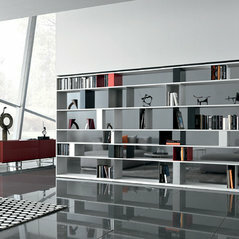 Bookcase. Media units. Sideboards. 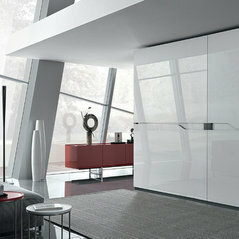 Glass cabinets. Sofas. Coffee tables. Chairs. 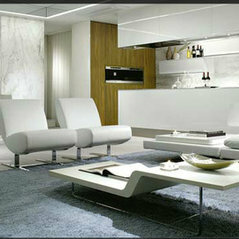 Lounge designers. Lounge furniture. 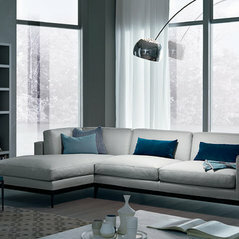 Award winning Italian designers and architects. Commented: Catalogue requestHi, Thank you for your question. Yes of course - if you can send me your contact details I will put some in the post for you. Alternatively I could send you some high-res images ?